What is a kpz file and how do I open a kpz file? Files with .kpz extension are templates of Komodo, a web application program providing technical support through trouble shooting and maintenance of web and database issues, including open-source code editing that supports different programming languages such as PHP, Ruby, Python, Tcl, and Perl, among others. The Komodo template file is a template for building new design and also serves as starting pattern for building a particular type of software application. It is pre-formatted and serves as starting document for writing and designing a new application. These templates are very useful especially in creating application design, in editing and syntax checking, trouble-shooting of code problem or leaks, deployment of open source software, and improvements of various applications because it saves time and effort when prompted to create similar documents very often at the same instance. 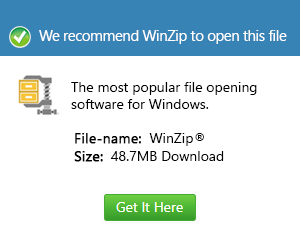 Komodo template files are kept in compressed archive format and can be opened using archiving utility application such as WinZip.